Well who said good Shiraz can only be cellared in the land down under? 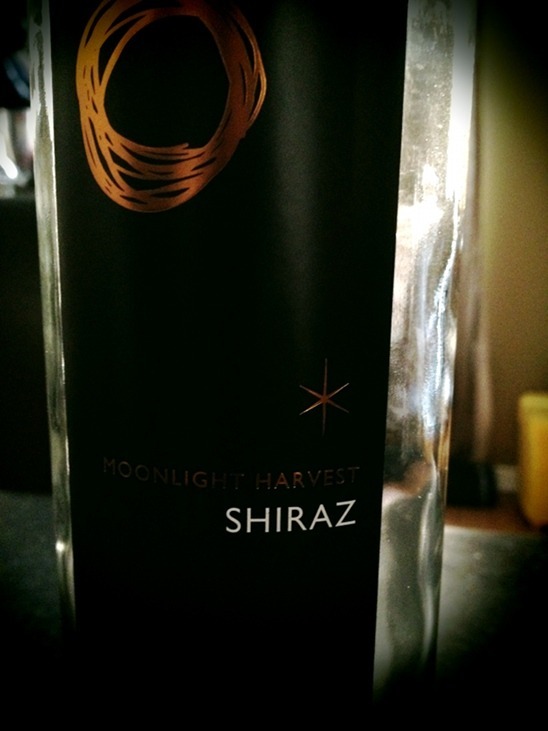 This find, Copper Moon Shiraz, partially cellared here in Canada, is not only extremely affordable, but also an excellent, general wine. On colour, this wine is a deep ruby red, and on the nose, you’ll certainly pick up blackberries, plum, and spice. On the palate, the spice you pick up on the nose continues, but is also coupled with tastes of cherry, vanilla, and well balanced tannins, for a warm, mouth feel. Though the Copper Moon Shiraz cannot rival a Kilikanoon Shiraz, for example, its price and wine makeup, makes it a really good buy, especially if pairing it with BBQ or spicy foods.